Mastercard recently teamed up with Major League Baseball and the Washington Nationals Youth Academy to bring its signature Girls4Tech STEM program to Washington, D.C. 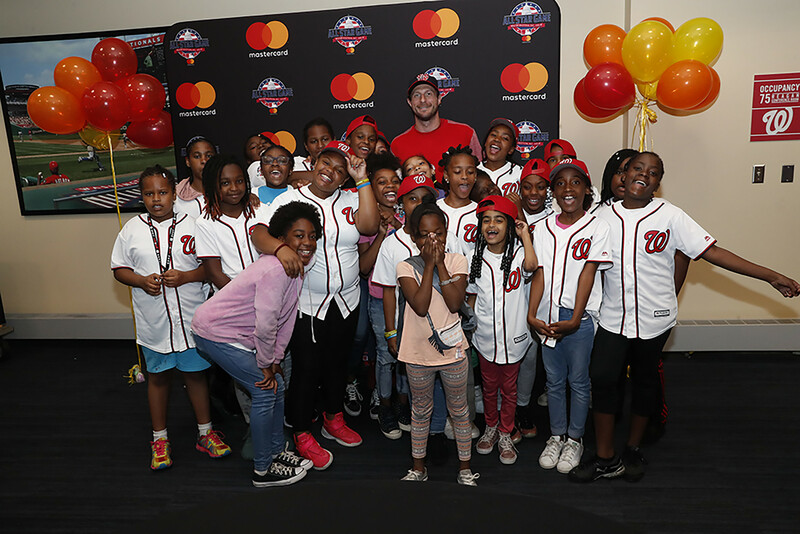 Following the Girls4Tech workshop, the 22 participants, ages 9-13, were surprised at Nationals Park with a visit from Nationals’ pitcher and 2018 All-Star, Max Scherzer. A select group of these students will walk on the field with the starting lineups of the MLB All-Star Game presented by Mastercard as Girls4Tech Champions and Mastercard Youth Ambassadors. “We are really thankful that Mastercard allowed us to have this opportunity to engage with our girls in this important way,” said Tal Alter, vice president, Dream Foundation & Youth Baseball Academy. 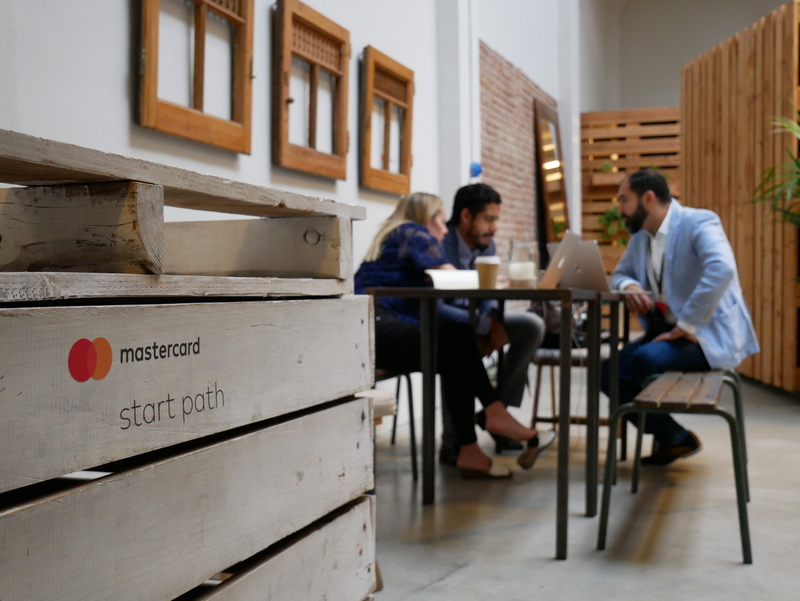 With Mastercard employees serving as role models and mentors, the company hopes to bring the curriculum to additional MLB Youth Academies this year, starting with the New York Yankees. The team will host students at the stadium following a Girls4Tech event with girls from DREAM Charter School in New York on July 31. Expanding the curriculum to include two new programs: Girls4Tech in a Day and Girls4Tech & Code, a 20-week mentoring program in the U.S. The 2018 MLB All-Star Game presented by Mastercard will be played at Nationals Park, home of the Washington Nationals, and broadcast live on FOX at 7:30 p.m. ET on July 17. Very good details you have provided. very good news for Mastercard. I love using this card type.. Especially this will be helpful to the Students, Who are looking for the education programs but have financial issues. Thanks for upgrading your services Mastercard…. I’ve read all your information that you shares in your article and I really love it. Thank you for sharing this post. I appreciate it. Time to bring the curriculum to additional MLB Youth Academies!!!! Very good details you have provided, thank you! We always use mastercard and we are very pleased. I truly love the way you explain each and every aspect of anything. Thanks for this lovely content.